It's a maze featuring different patterns and colors and it's here for Nauticus' 25th birthday. NORFOLK, Va. — A team of architects from England has put up a giant, inflatable sculpture in Downtown Norfolk in honor of the 25th birthday of Nauticus. It’s called the Albesila Luminarium. 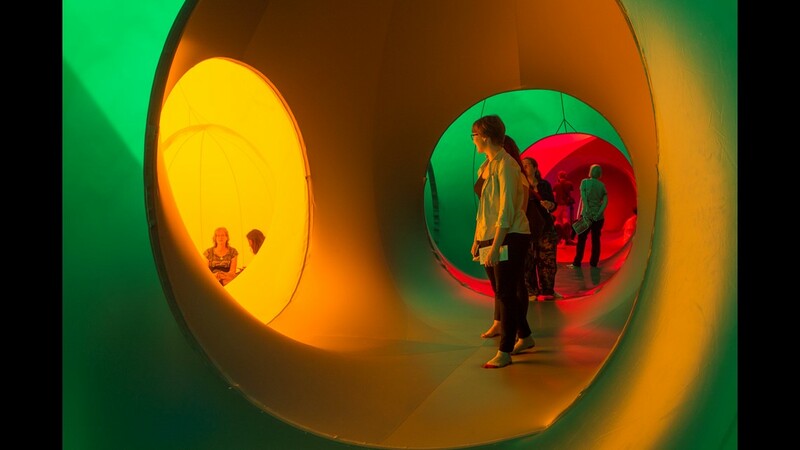 It’s a 27-dome maze featuring different patterns and colors that visitors can walk-through. Chesapeake-native Taryn McDougal was visiting the creation with her family. “Gorgeous. It’s so relaxing,” she said. The otherworldly, hand-sewn PVC structure is the work of Nottingham, England-based company Architects of Air. It features dramatic colors from room to room and different patterns. 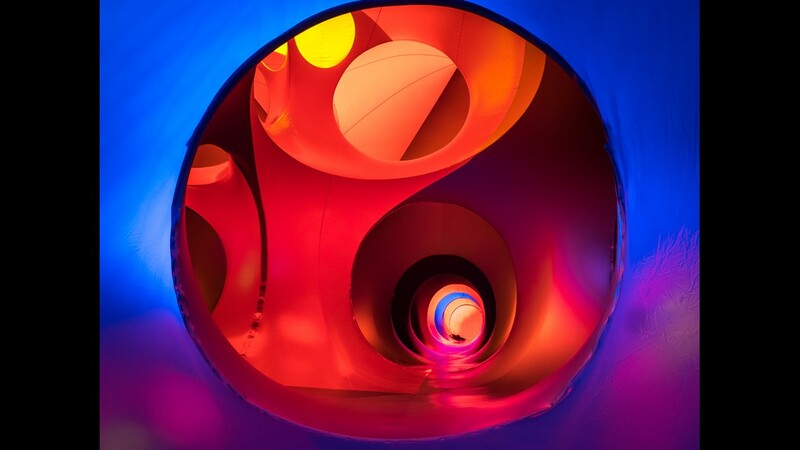 ALBESILA Luminarium will be in Norfolk April 12-21. Team member Gabriel Burden said the group is in town until the April 21, at the invitation of Nauticus. 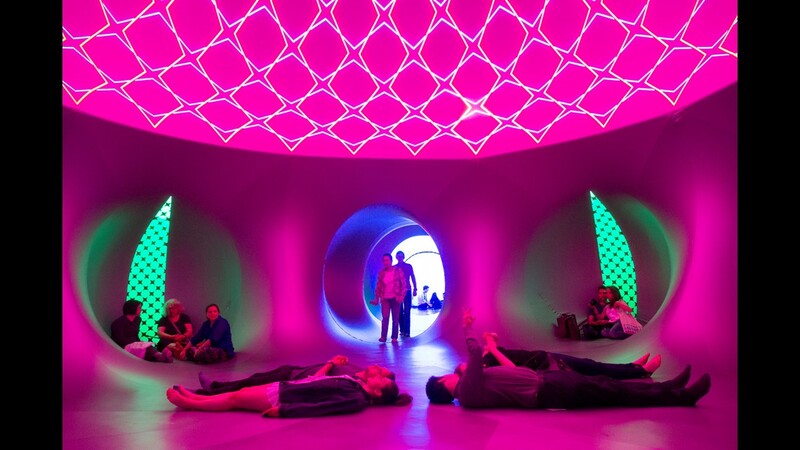 You can visit the Luminarium weekdays from noon to 6 p.m. and from 10 a.m. to 6 p.m. on weekends at MacArthur Center Green until April 21.